A lot of users are never going to venture far beyond the Android OS that comes installed on their device (together with TouchWiz, Sense or whatever the phone manufacturer has seen fit to add on). 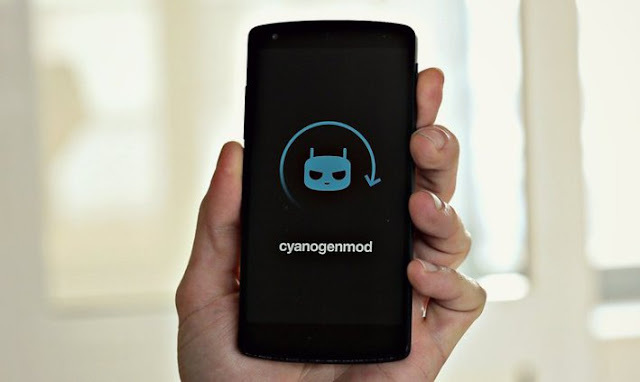 For those who want something a little more adventurous, there’s CyanogenMod. For the uninitiated, CyanogenMod lets you take more control over your device and its operating system than plain Android does (though it’s built on the code released by Google). It’s aimed primarily at power users, but the installation process isn’t too difficult to get your head around. 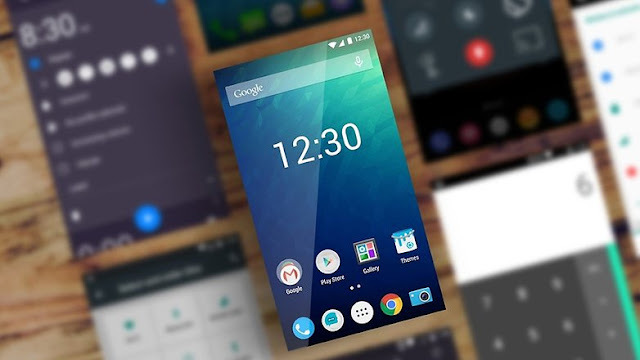 CyanogenMod is a customized version of the Android operating system that lets you reskin your phone with a few taps, set up custom profiles for settings like Wi-Fi and Bluetooth, add gesture support, tweak the screen calibration settings and access a bunch of other advanced settings as well. The fork has been around for almost as long as Android and has grown from amateur hobby to multi-million dollar company. It comes pre-installed on a number of phones from manufacturers in Asia (though it recently got booted from the OnePlus One) and is just as polished as Google’s stock Android. CyanogenMod’s makers have worked hard to make the switching process simple — there are now official apps you can download for your device and no rooting is required. First of all, head to Settings and Security on your phone and enable the installation of apps from unknown sources. With that done, visit http://get.cm in your phone or tablet’s browser and follow the instructions on screen. Tap the APK download notification to get started, and the app guides you through the steps of getting your phone or tablet ready for CyanogenMod (like enabling USB debugging). You can then turn your attention to the desktop app. There’s an official Windows installer though the Mac version is still being developed. 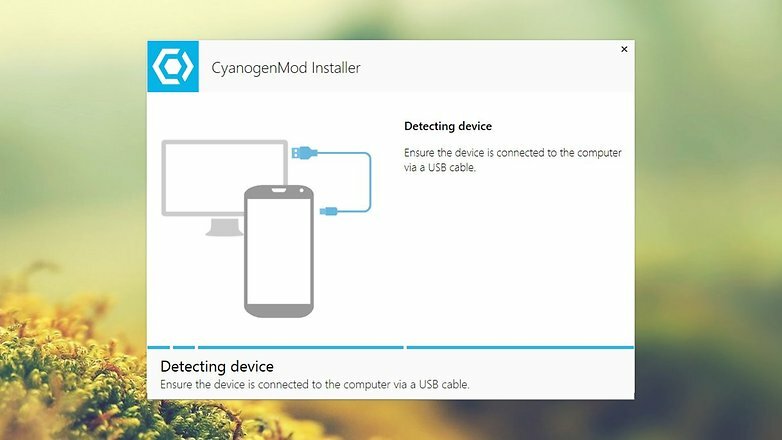 With your device connected via a USB cable, follow the instructions on screen, and within minutes you’ll have CyanogenMod up and running. 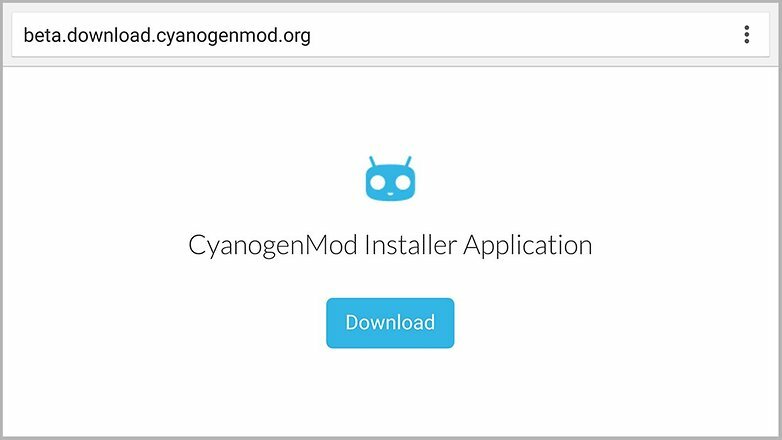 To use this fast and easy way of installing CyanogenMod, you’re going to need a supported device — the list mostly covers Nexus devices and older Samsung and HTC hardware, and if your particular phone or tablet hasn’t made the cut yet you’re going to have to use Android Studio instead. Unfortunately we don’t have the space to cover the process step-by-step, not least because it varies depending on the handset you’re currently using, but there’s plenty of information on the web that can help you get up to speed with the process of flashing ROMs to your Android device.